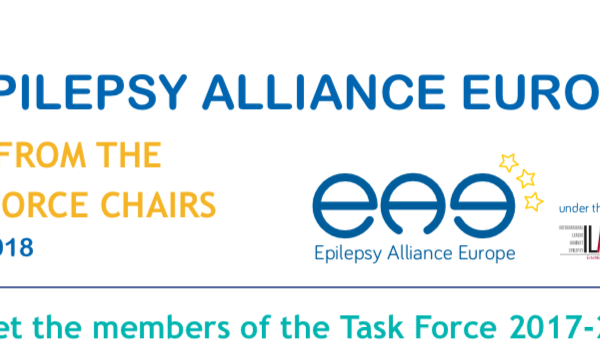 and the International Bureau for Epilepsy. 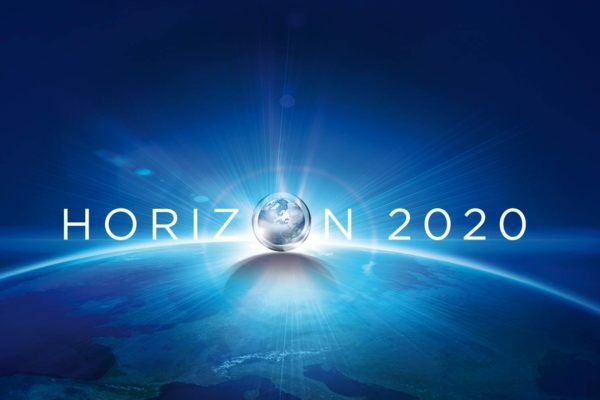 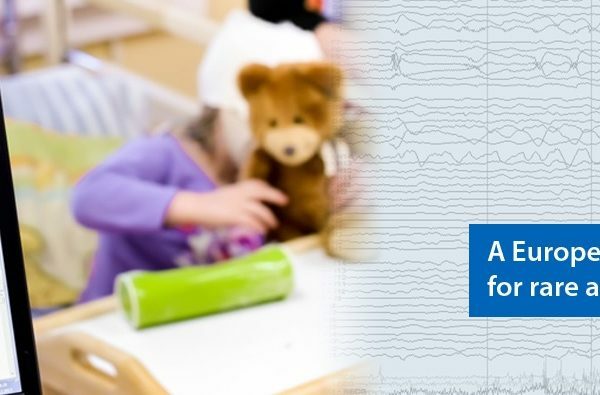 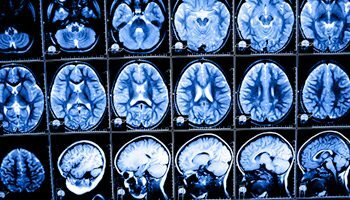 The general objective of the pan-European research project, ESBACE (European Study on the Burden and Care of Epilepsy), is to facilitate the development of high-quality epilepsy care at all stages of the disease, equitable across EU countries. 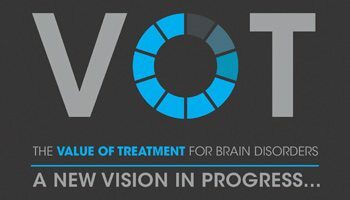 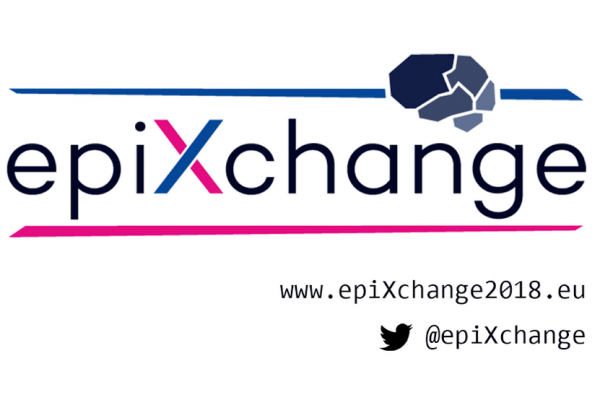 The VoT project will show the socio-economic benefits of healthcare interventions through analysis of case studies in order to build towards closing the treatment gap and developing a workable model of care for epilepsy and other brain disorders. 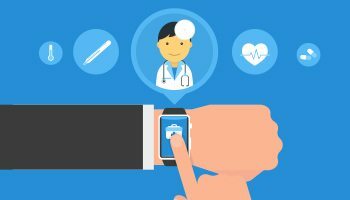 RADAR-CNS is a research programme that will use smart phones and innovative technology in an observational study to establish the potential for wearable devices to improve the wellbeing of people with a diagnosis of epilepsy, multiple sclerosis or depression. 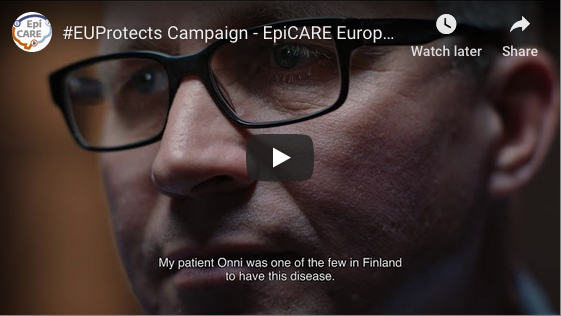 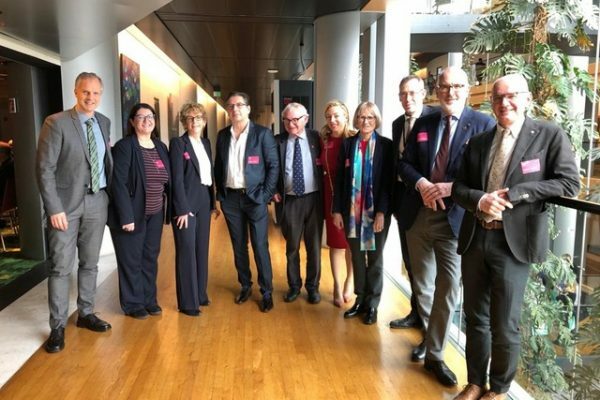 Find out about some of the other scientific and social programmes in which Epilepsy Alliance Europe is involved in working to achieve its vision of optimal care and treatment of people living throughout Europe with epilepsy. 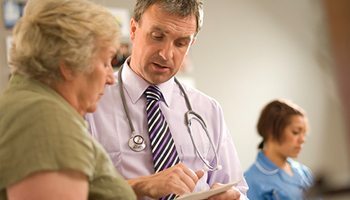 and healthcare providers through European Union policy. 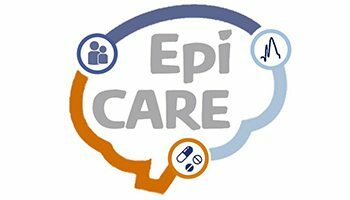 With a vision to have epilepsy as a health priority in Europe, our main objectives are the protection of the rights of people with epilepsy, the improvement of epilepsy care, the dissemination of awareness and knowledge about the complex spectrum of epileptic diseases, and the promotion of research in epilepsy and its comorbidities. 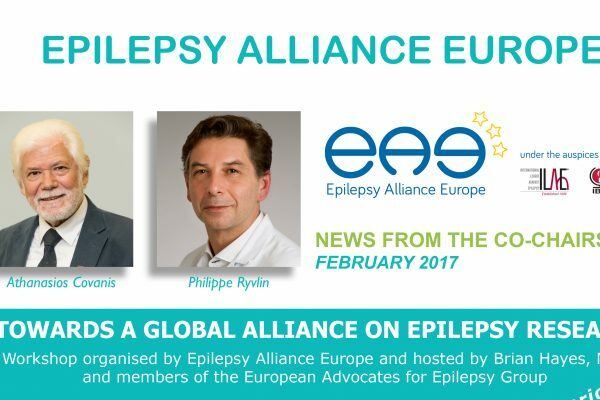 Epilepsy Alliance Europe has established a wide base of partnerships in order to achieve its objectives. 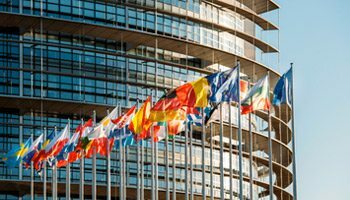 Get the latest news from the Epilepsy Alliance of Europe and find out about upcoming events, epilepsy research and news about Epilepsy in general.